Hi! Did you all have the loveliest Easter? My waist-line is certainly feeling the strain of all that chocolate and indulgence! I don’t really do many (or any, in fact!) blogger-focussed blog posts. I wanted to touch on a topic today that I don’t think is covered off very often. If you follow lots of the ‘big time’ bloggers (a lot of whom have worked hard to call blogging their full time job!) you’ll see that, often even before they went full time, would post 3+ times a week, whilst juggling a full time job too! As some people will know I had another blog by the name of The Style BITE back in the day. It was fashion focussed and I would spend hours sourcing and producing content, sometimes hitting five posts a week. I was super happy doing this! I used to snap things on my way, or write up a post on my lunch break and grab some pictures from here and there and hit ‘publish’. The important thing, was that I was blogging when I wanted to, because I wanted to. Just like today, I haven’t blogged in ages, and I’ve had this occasional nag about a few things I ‘need’ to post about from recent events and the like – but I’ve been too busy having fun to worry about taking instagramable pictures, or think about what content should keep things ticking over. Work has been SO hectic lately, as has my personal life, that I haven’t even thought about blogging. And that is quite alright, because what I have been thinking about is getting my flights sorted for the trip of a lifetime in September, booking to go hiking in Wales with girlfriends, getting Race for Life sorted and rallying a team to join me, booking to go to my favourite music festival and all the other stuff to make for an exciting year ahead. Sure, I can’t wait to keep a diary of all these special adventures on this little patch of the internet so that I’ve something to look back at in years to come, but I’m not going to worry about posting up x, or making sure I tweet y on an hourly basis (I mean come on there’s only so many times people can see me tweet ‘is it prosecco time? !’ before the hit that big ole unfollow button…). 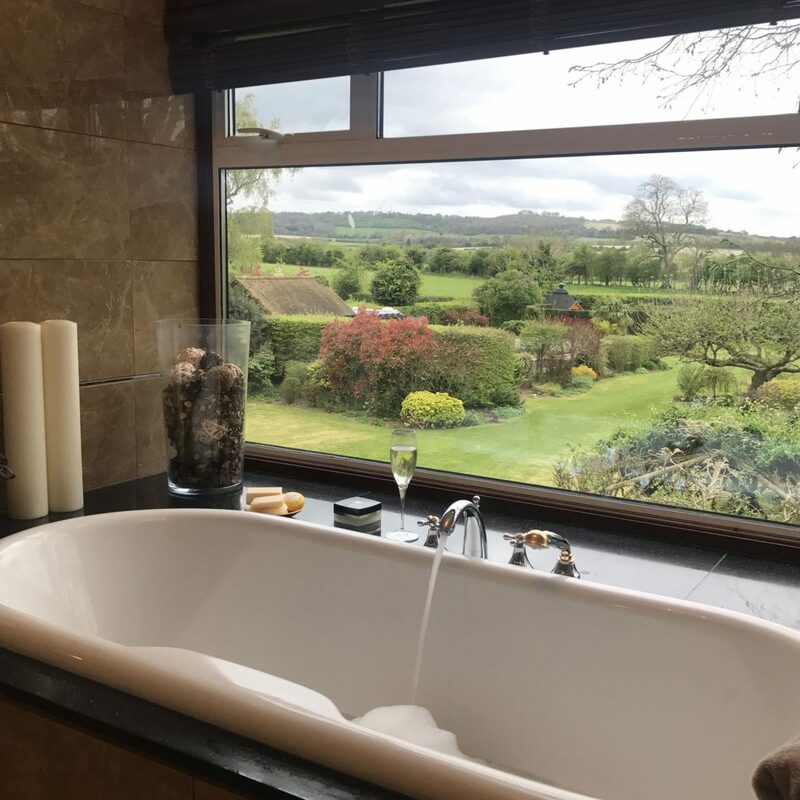 So as I lay in the bath with a big glass of prosecco, thinking about the madness of the week and all of the things I had coming up, it didn’t even cross my mind to worry about blogging or posting or commenting etc. When I first started blogging it was out of the sheer enjoyment of it – followers and working with brands and all of the things that naturally follow suit were such a secondary benefit to me, and I still feel that way now. I see a lot of (primarily younger) bloggers who are relatively new to it and I see them stressing that they haven’t posted in a day or two. But why? A blog should be a fun hobby, for you to take up as and when you want. It should be a space for you to enjoy how you please and to tend to as and when you want; ultimately, if your goal is to be a full-time blogger, then it’s even more important to focus on writing when you want – your passion will shine through if you focus on writing when you want – because what truly gives writing integrity, is authenticity. Hahah we are the exact opposite Kate! I blog about blogging all the time, so I am super meta! I have had a lovely Easter thank you, although I definitely over-indulged on the chocs today! It’s interesting to read about how blogging has developed from someone with a lot more experience than I have! I totally agree that it’s super hard to get heard these days, although I agree with you that it’s definitely not a bad thing that so many people have found a voice through blogging! It sounds like you’re having a super busy but really fun time at the moment, and I can understand why blogging has taken a back seat! I definitely agree that writing what you want, when you want, and posting about stuff you’re genuinely enthusiastic about is the way forward!